Giratina finally makes its return to Pokemon GO. Altered Forme Giratina first made it into tier five raids back in October with the ghost event. Now, the Renegade Pokemon will be available in its much more dangerous Origin Forme. 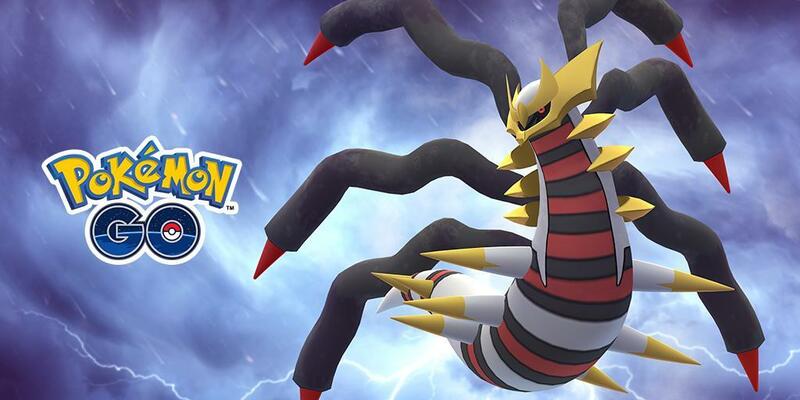 Here’s how to tackle the Origin Forme Giratina raid in Pokemon GO. There are two major reasons why this new form is superior to the one we saw back in October. First off, Origin Forme has 38 more attack points than Altered Forme. This makes it a much more formidable Ghost attacker, trailing only behind Gengar and Shadow Ball Mewtwo. It’s a different story when it comes to Dragons though as it places 9th as a Dragon-type attacker. However, this placement is still miles ahead of the lesser of Giratina’s two forms. Secondly, Origin Forme Giratina can learn Shadow Ball. This Ghost-type move is the most powerful weapon Pokemon of that type have at their disposal. The considerably weaker Shadow Sneak was the other form’s strongest Ghost-type move. Origin Forme Giratina is mostly going to be useful against other ghost type Pokemon. Shadow Ball makes it a more defensively sound Ghost attacker than Gengar. However, the original spiky specter is still preferable thanks to its strength and common availability. As was mentioned before, Origin Forme Giratina is not a high-tier Dragon attacker, but it’s serviceable at high enough levels with the right moveset (Dragon Tail/Dragon Pulse). If you get one with the move Ominous Wind, then give it a Charged TM if its IVs are good enough. Ominous Wind is the worst move that this form of Giratina can learn. Origin Forme Giratina’s max CP is 3,684, which is a 308 point bump up from Altered Forme. When you catch this ghostly dragon it’ll be somewhere between 2,018-2,105 CP with no weather boost. If you find yourself in Fog or Windy weather it’ll get boosted to a range of 2,523-2,631 CP. That’s all there is to this raid and Origin Forme Giratina. 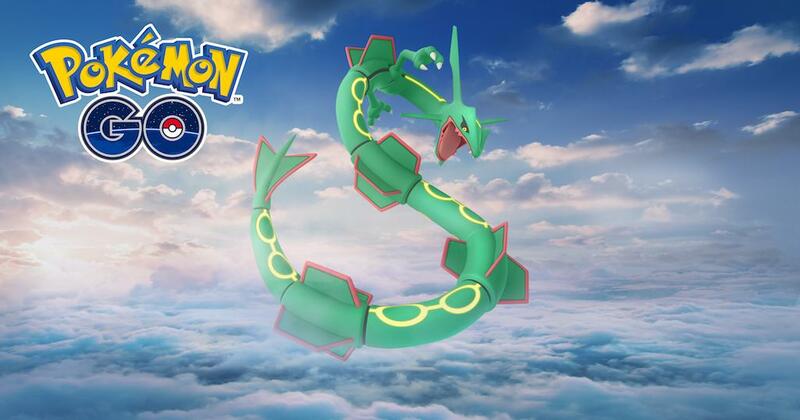 Don’t forget to come back next week to check out our Latios raid guide once that dragon is out in the world. If you want to make it easier to level up your brand new Giratina check out our Lucky Friends Guide and don’t forget to read our Pokemon GO Wiki if you have any more questions about the game.